With a stay at this vacation home in Kyoto (Central Kyoto), you'll be a 5-minute walk from Shijo Omiya and 13 minutes by foot from Nishiki Market. 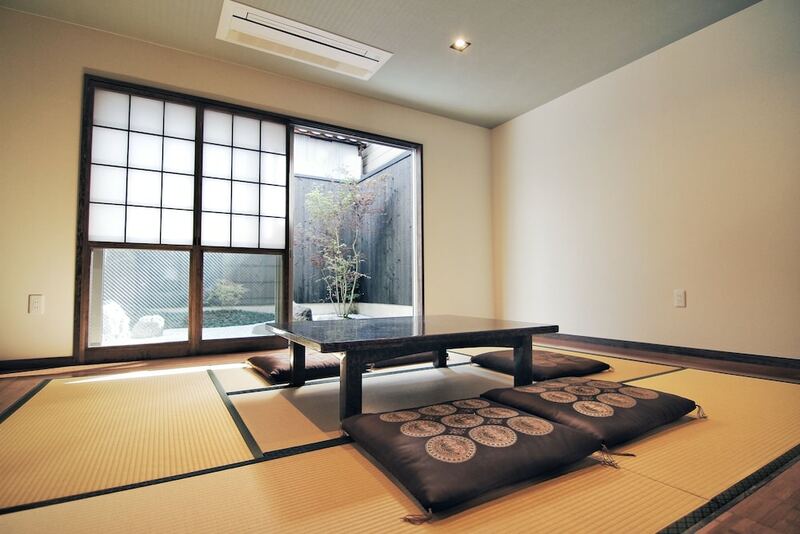 This vacation home is 0.8 mi (1.2 km) from Kawaramachi and 1.1 mi (1.8 km) from Kyoto Tower. Make yourself comfortable in this air-conditioned vacation home, featuring a kitchenette with a refrigerator and a stovetop. Complimentary wireless Internet access is available to keep you connected. Conveniences include a separate sitting area and a microwave.